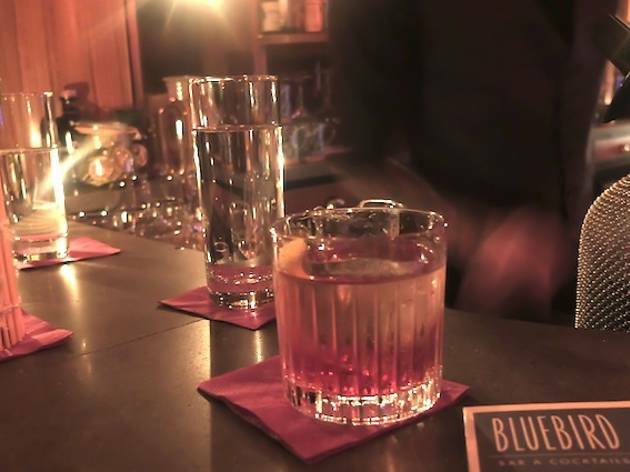 Every bar has its moment in the spotlight. 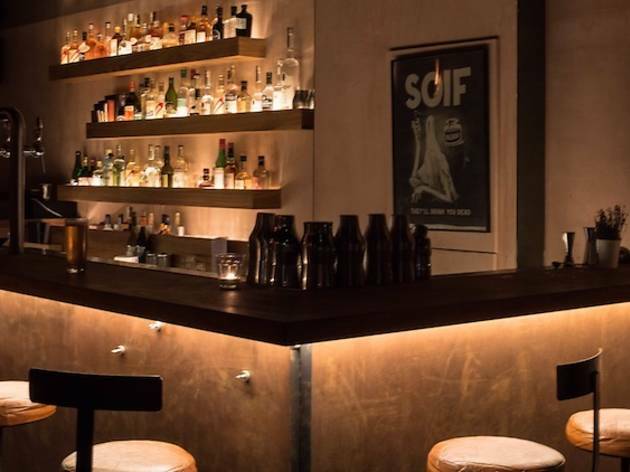 Our list of favourites from 2016 includes a neighbourhood jukebox joint in the 18th, a lowlit cocktail spot famed for its mezcal Negroni and a wine cellar where a good glass of red is balanced with rillettes. 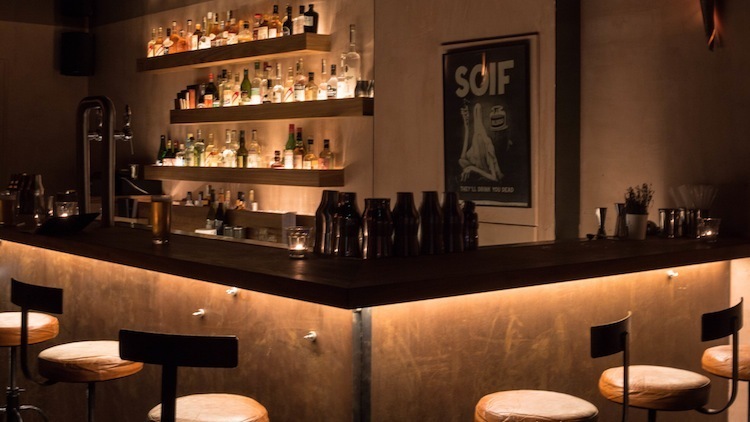 Spanning from punch bars to canalside havens, it's time to dive headfirst into the selection of our favourite watering holes. 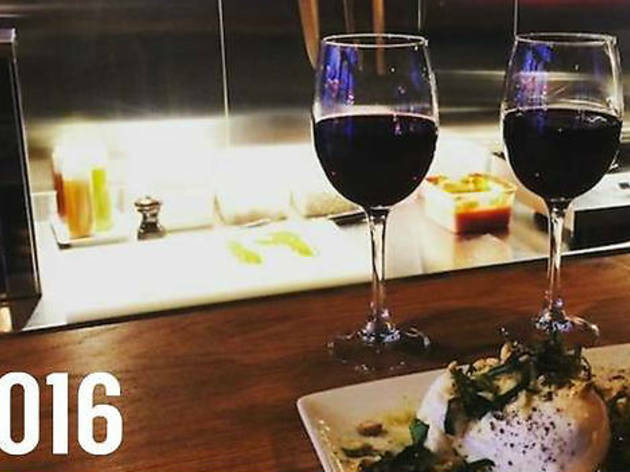 And find our best loved restaurant openings of the year here. 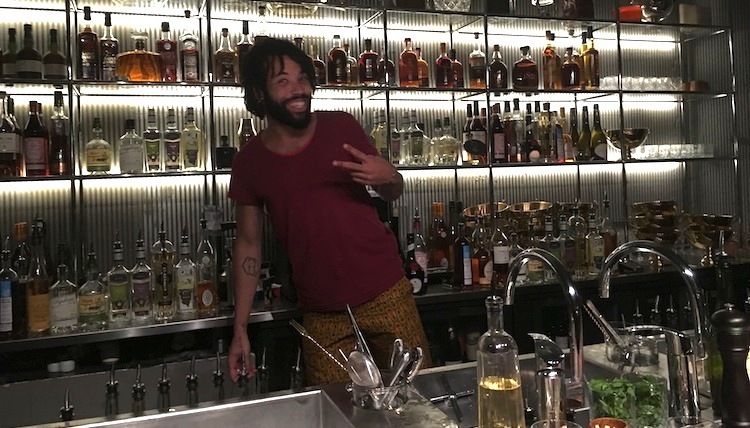 Kader Attia’s new anti-colonial art-space and bar near Gare du Nord. 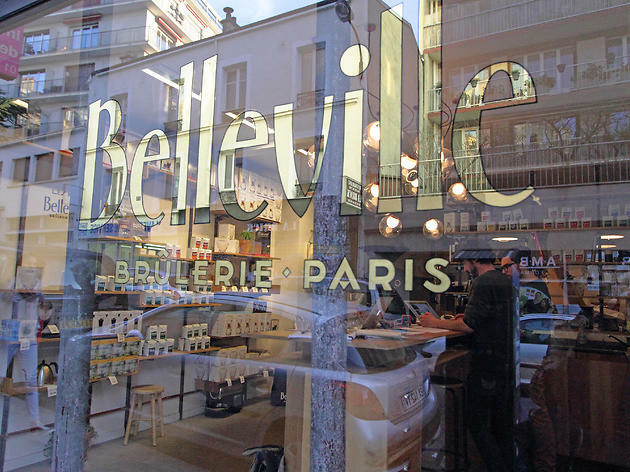 The team behind Le Syndicat light up Belleville with their second address. 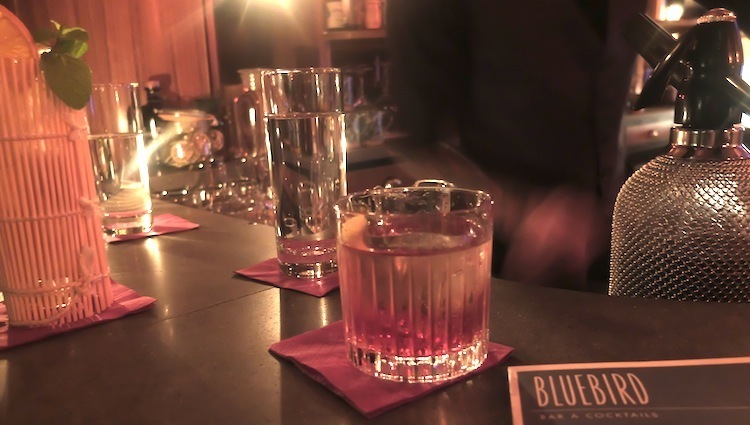 A diamond in the rough cocktail den off Avenue Parmentier. 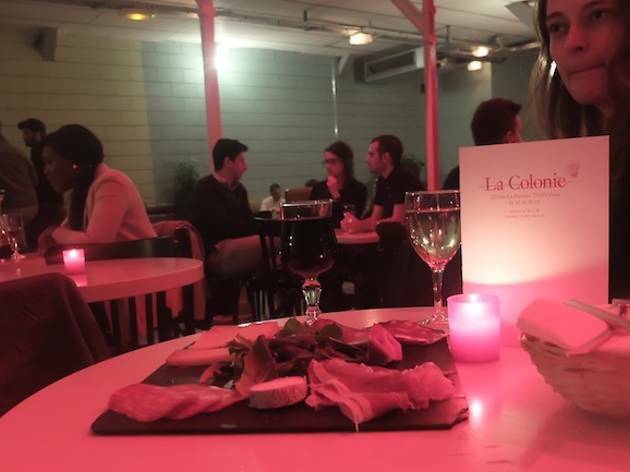 A daring restaurant-bar presents a bold multicultural menu of rare ingredients and punchy flavours. 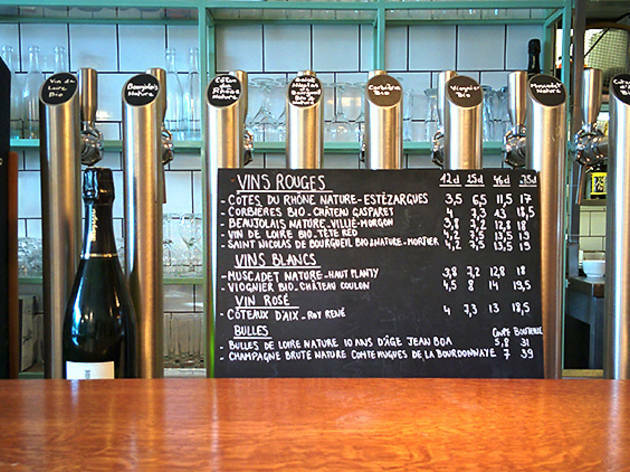 A family-friendly bar-restaurant conjures summery vibes with rarefied wines and top-notch pizzas by the canal. 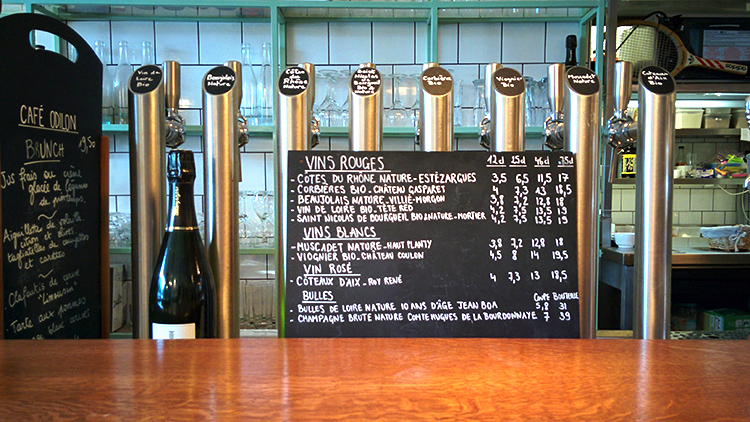 A stunning selection awaits at the wine cave of the Paul Bert bistro. 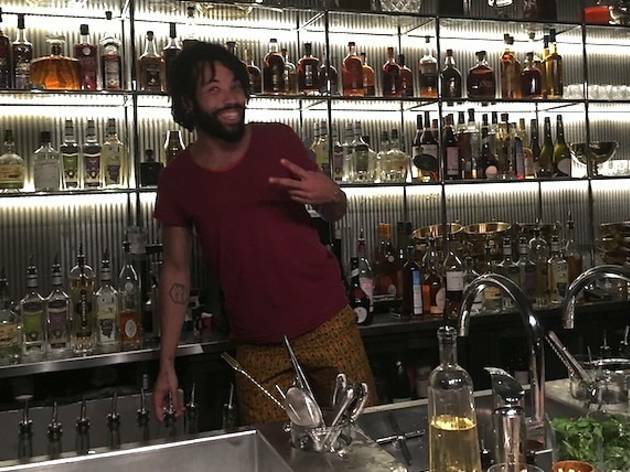 A trendy-luxe cocktail bar from the team behind Moonshiner. 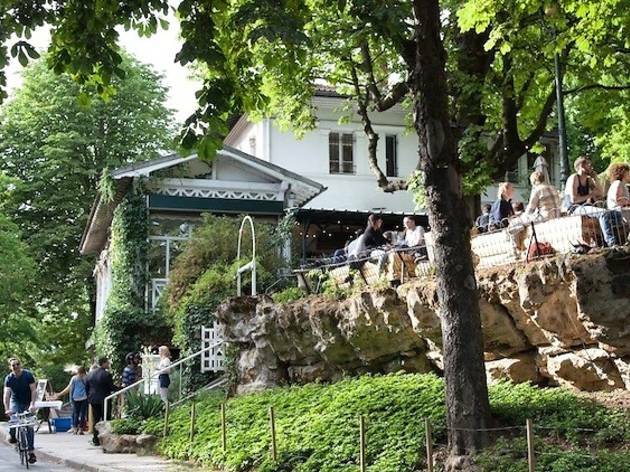 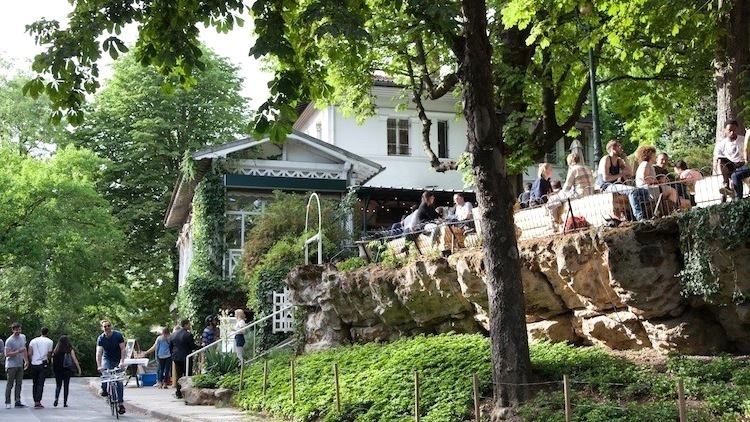 Take in the Parc des Buttes-Chaumont views, cocktail in hand, at the latest outdoor Perchoir opening. 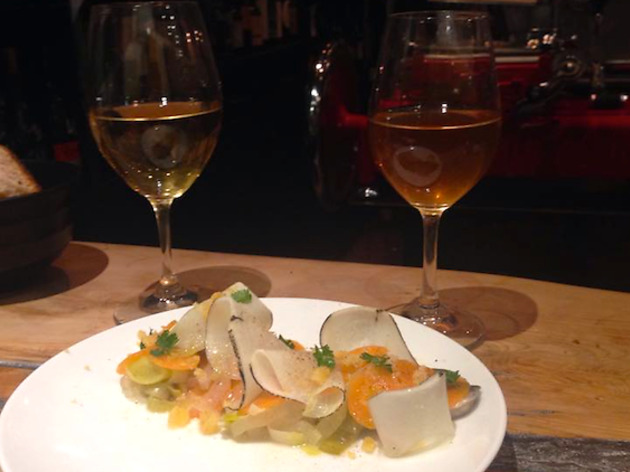 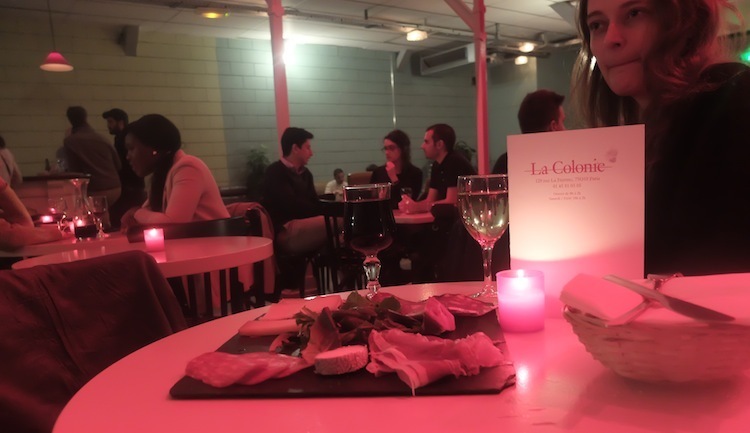 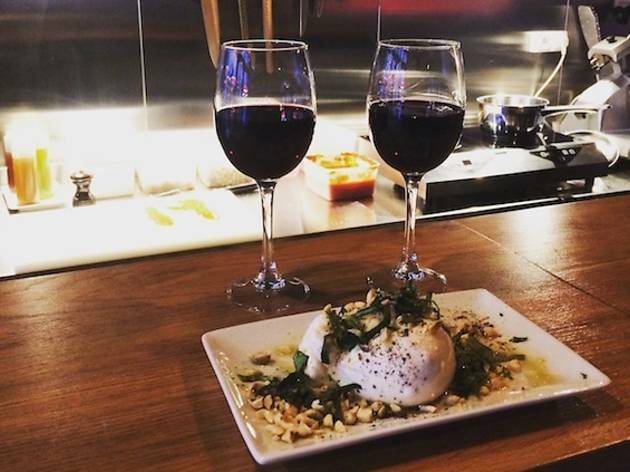 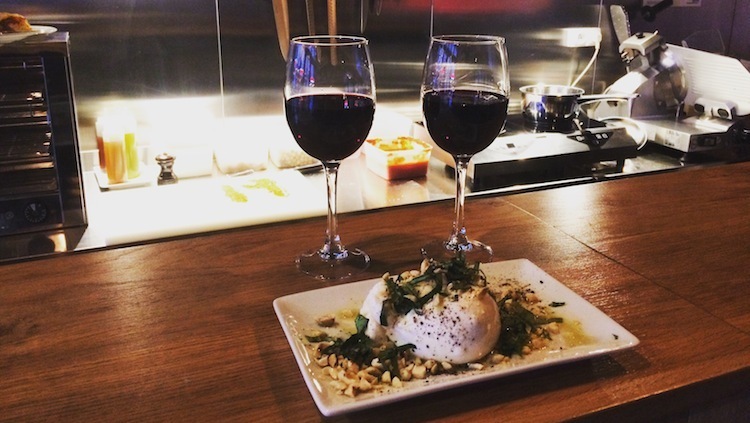 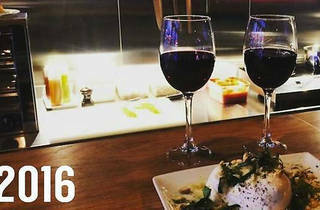 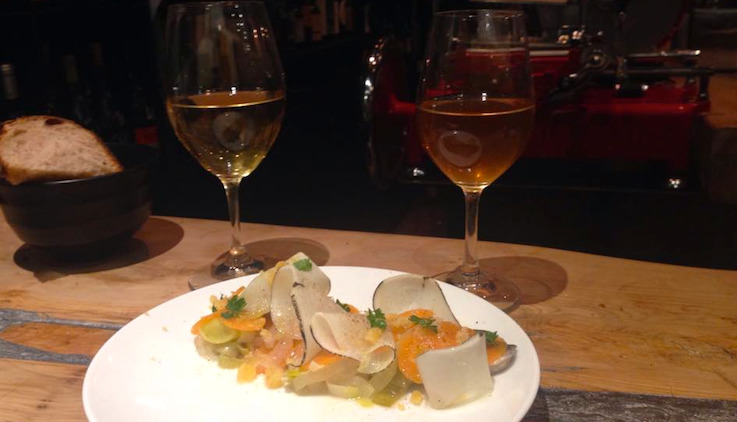 This natural wine cellar serving Italian small plates is the ideal drinking den. 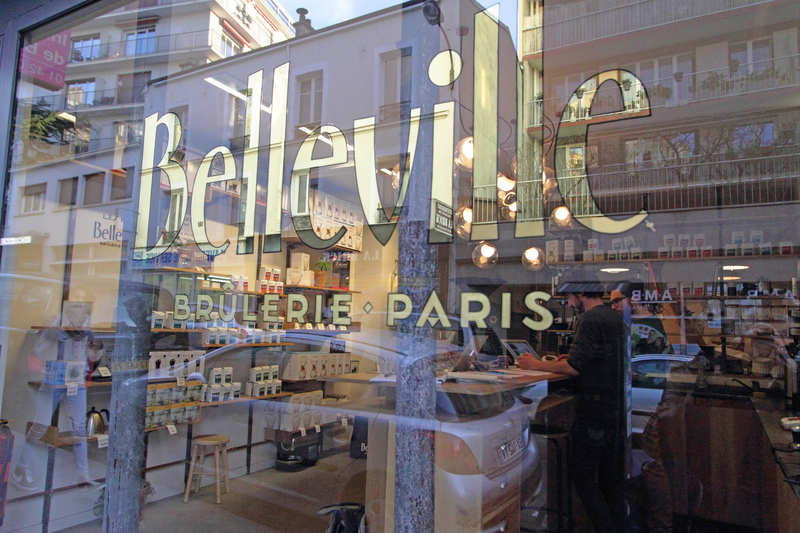 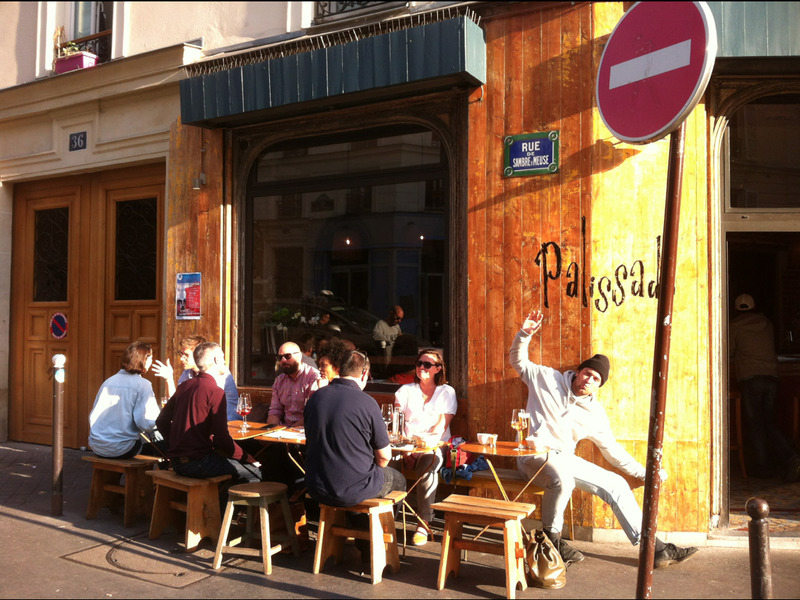 A coffee shop owned by the boys behind Ten Belles and Téléscope Café.